The world of programming is well aware of issues a typo can generate. Recently I was creating a listing for one of our products at GitHub and an extra space in the code completely distorted the way the final entry looked on screen. Surprisingly it got approved as well and I had to spend 3 days getting it changed and re-approved. The web articles are attributing this poor show of the game to a typo in one of its configuration files. This has been documented by ModDB user, JamesDickson963, and comes down to just one spelling mistake in one of the INI files. 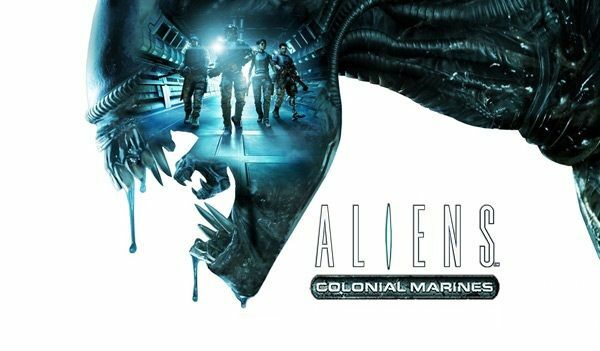 James is quoted as saying that “the biggest bug in the game is just one letter long” and is located inside the game’s config file, which most players will locate at “My Documents\My Games\Aliens Colonial Marines\PecanGame\Config\PecanEngine.ini”. Good humor at “GearBox software” the publisher of the game has gone to the extent of creating a fictitious job posting on their website for a full-time engineer to review all code for typos – read more here. Although we all appreciate the humor, but the hard truth remains that the typo not only cost the company millions in potential sale but also a lot of lost brand value /reputation for the game that was not up to the mark. The crux of the matter is that every single change you make to a configuration file impacts the system directly. It is imperative that we have some protection against wrong entries or against simple typing errors. This is where a dedicated tool like Config really adds value. It is designed to eliminate any change that can lead to runtime errors. It validates configuration values on input. The latest upgrade to the platform allows for a maker-checker structure and predefined values for any entry that may require user-driven changes. This goes a long way in eliminating the possibilities of typos that can lead to runtime failures or even worse as seen for the AI of the much talked about Aliens: Colonial Marines.